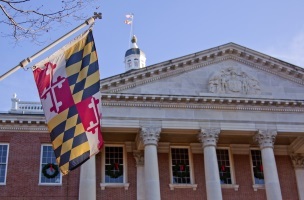 Did Facebook’s Controversial 2012 News Feed Study Run Afoul of Maryland Law? The controversial 2012 study conducted by social scientists from Facebook, Cornell University and the University of California-San Francisco -- in which the News Feeds of 689,003 randomly selected Facebook users were manipulated in terms of positive or negative stories to gauge their emotional effects -- caused some issues for Facebook in Washington, D.C., and across its user base, and the study may actually have been illegal, at least in Maryland. The controversial 2012 study conducted by social scientists from Facebook, Cornell University and the University of California-San Francisco — in which the News Feeds of 689,003 randomly selected Facebook users were manipulated in terms of positive or negative stories to gauge their emotional effects — caused some issues for Facebook in Washington, D.C., and across its user base, and the study may actually have been illegal, at least in Maryland. University of Maryland law Prof. James Grimmelmann sent letters to Facebook and dating site OkCupid, which admitted to conducting similar social experiments, asking them to make their institutional review board proceedings available to the public, The Washington Post’s The Switch blog reported, noting that an institutional review board — which it described as an ethics council for academic research — approved Facebook’s testing. 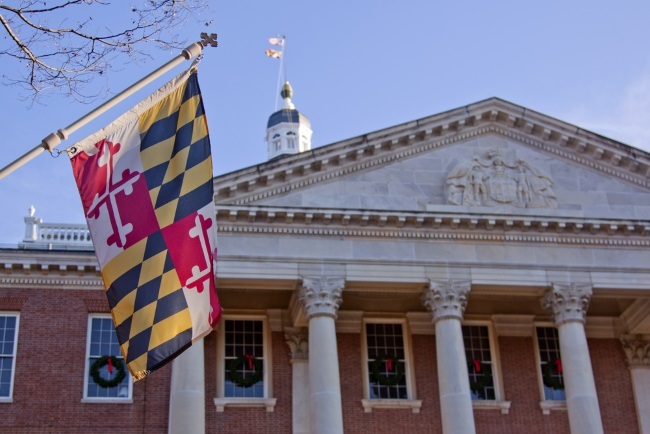 Grimmelmann also requested that Maryland Attorney General Doug Gansler prohibit Facebook and OkCupid from conducting similar tests on residents of the state, The Switch reported. The federal Common Rule and the Maryland law you cite were not designed to address research conducted under these circumstances, and none of the authorities you cite indicates otherwise. Facebook and OkCupid, by publishing these results that presented them very clearly as scientific experiments — they’ve placed themselves squarely on the research side of the line. We don’t want to stop the research. We just want it to be done legally and ethically. Readers: What are your thoughts on Facebook’s controversial 2012 study?